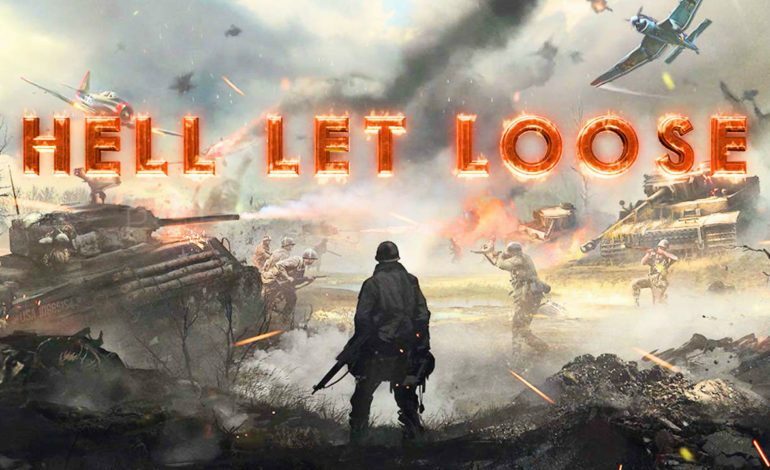 The trailer shows off the vision of ‘as real as possible’ as one could get within an FPS style game. It shows that the players can’t see much, and most of the fighting is behind the lines and not in epic duels that happen with both players five feet away from each other. The gameplay is much slower than most battlefield style games, and it prides itself in how it is. 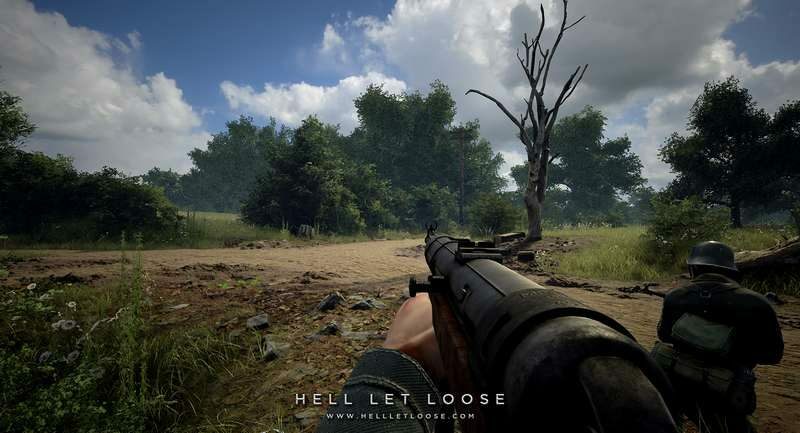 Hell Let Loose is a 50v50 multiplayer game that defines itself as “realistic platoon-based” shooter. Each of the guns and artillery are historical accurate in both their appearance, and their behavior. The guns will have similar recoils and spread patterns as the ones during the 1940’s had as well. Each of the maps in the game are also based on real reconnaissance images and satellite data to recreate the actual battlefields that soldiers fought on. These are also accurate to their sizes as well, as players will have to capture certain points before they can move onto the next section. So the maps are ever-changing in their appearance to keep the visuals interesting. As for the characters within the games, there are 14 different roles that player can take on. Officer, Scout, Machine Gunner, Medic, Engineer, and Tank Commander are just a few of the roles. Each role has their own set or artillery as well, changing the gameplay up for each role. The game does rely on putting trust into the Commander player’s role, and using teamwork to break through enemy lines. Hell Let Loose has only barely broken the surface of what’s to come and will be open for Early Access in January 2019. For more information, check out their Steam page.